Disney continues their efforts to release every movie in high definition with a 3-Disc Special Edition of "Mulan" and "Mulan II." 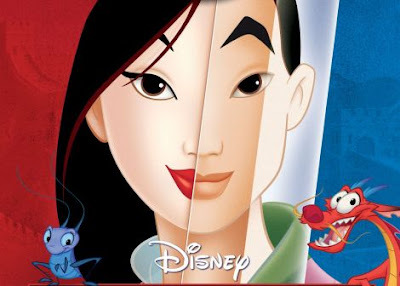 "Mulan" comes to us in a 15th Anniversary Edition which features Disney's Enhanced High Definition Picture and Sound. Interest in Mulan has been sparked once again by her appearance in the hit television show "Once Upon a Time." This two movie collection will fill in the origins of the character for those who don't already know it.